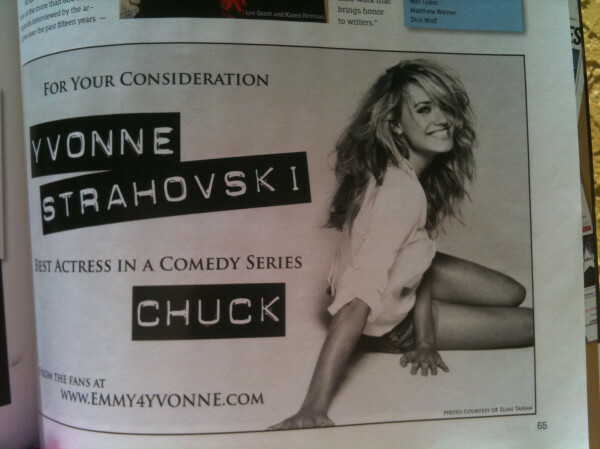 We are actually working on it to get an digital issue of the Emmy magazine with the ad in it. Stay tuned! Big TANK YOU to Danielle Turchiano for sending us this picture.